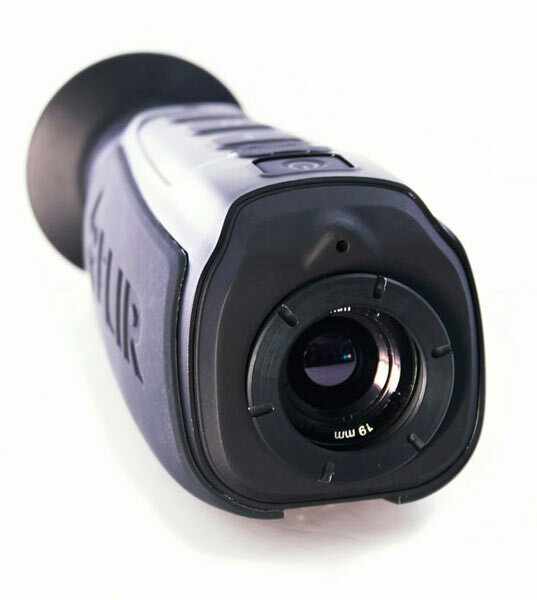 FLIR designs, develops, manufactures, markets, and distributes technologies that enhance perception and awareness. They bring innovative sensing solutions into daily life through their thermal imaging systems, visible-light imaging systems, locator systems, measurement and diagnostic systems, and advanced threat detection systems. Founded in 1978, FLIR has become the “Kleenex” of the thermal imager industry. It is common to hear law enforcement and military personnel call their thermal imagers “FLIR” units even if its made by another manufacturer.